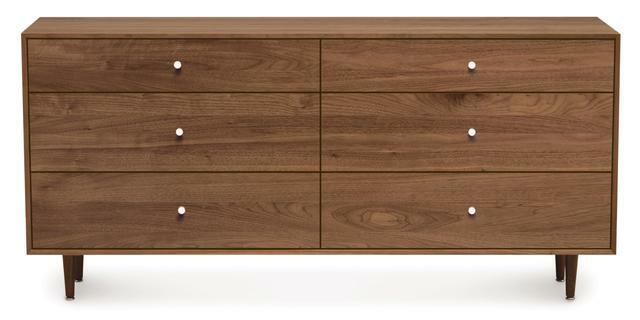 Compare our company's prices with those of some big name furniture retailers. 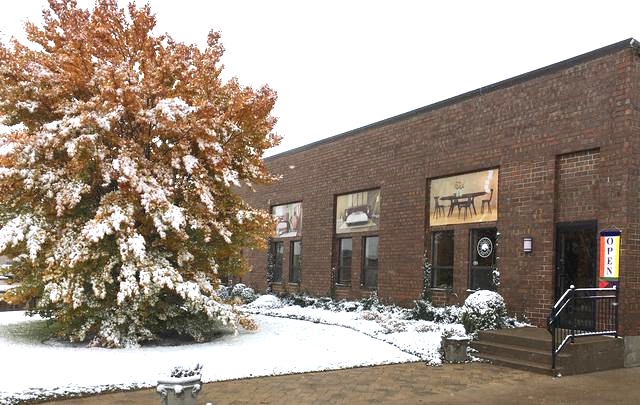 Visit our showroom 19 miles west of the Mart and shop smarter! Catherine H of Chicago shopped here for the same brand name bedroom furniture also available at the Mart. Purchasing from us, she saved enough to visit Paris for a week. And the drive here too! 1. CHICAGO MERCHANDISE MART. COMPARE OUR LOWER PRICES. 3. DWR. 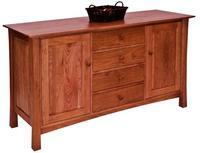 COMPARE OUR LOWER PRICES AND LARGER SOLID WOOD FURNITURE SELECTIONS. What's MDF, medium density fiberboard, you ask? Wood shavings, wood chips, waste paper, corn silk, cardboard, telephone directories, old newspapers. Think of it as a tree cut into inch thick slices. 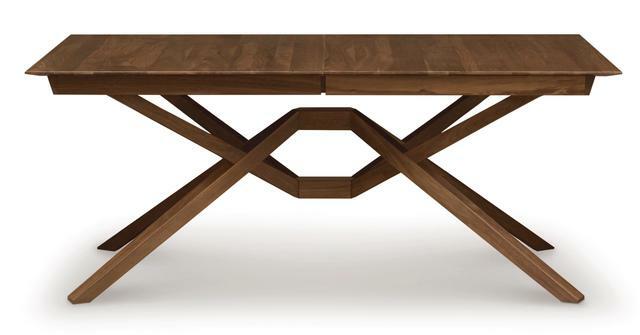 Shop us 18 miles from the DWR Chicago store and save thousands, yes thousands! DWR likes to tell the furniture designer's background story to add a little prestige to their products. We have a little bit of design razzle dazzle ourselves, even though we're in the Midwest! Associates of our company have credentials from The Harvard Graduate School Of Design and The Stanford Institute of Design and have designed and fabricated products featured in over a record breaking 300 magazine insertions, including four front covers. That's why we can put the "design" in our name Hardwood Furniture & Design. 2. WAYFAIR, AND WAYFAIR SITES: PERIGOLD, DWELL STUDIOS, ALL MODERN. COMPARE OUR LOWER PRICES AND BETTER PERSONAL SERVICES. that's over $700.00 less than the Wayfair price! Our showroom prices are less than any other online offer anywhere! 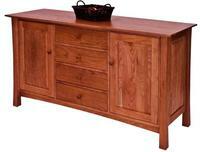 We deliver with a professional and specialized furniture only service. Wayfair delivers by common carrier trucking and then passes off assembly to HandyMan.com. Our successful delivery record is much, much better!